Newton Abbot Spurs go top after a fine 1-0 home win over local rivals Stoke Gabriel FC. Adam Dyson scored the only goal of the game which came in the first half. 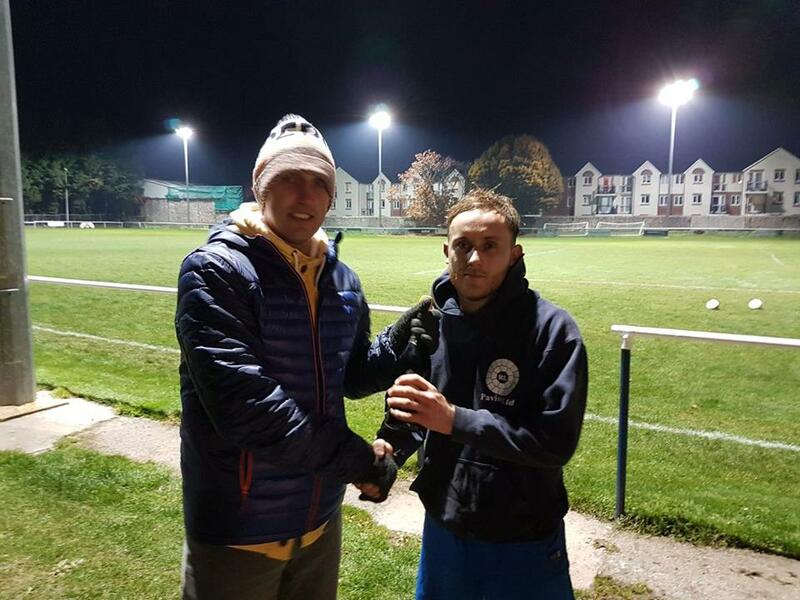 The Man of the Match award was handed over by Justin Osborne of match sponsors WBW Solicitors to Liam Moseley of Newton Abbot Spurs (pictured right). “It was an entertaining, open game in which Spurs had the majority of the chances, so I was pleased they managed to withstand Stoke’s late pressure to hold on to a win.” Said Mr Osbourne.